At least 51 people have been arrested by the Uttar Pradesh Police during the Assistant Teacher recruitment exam. 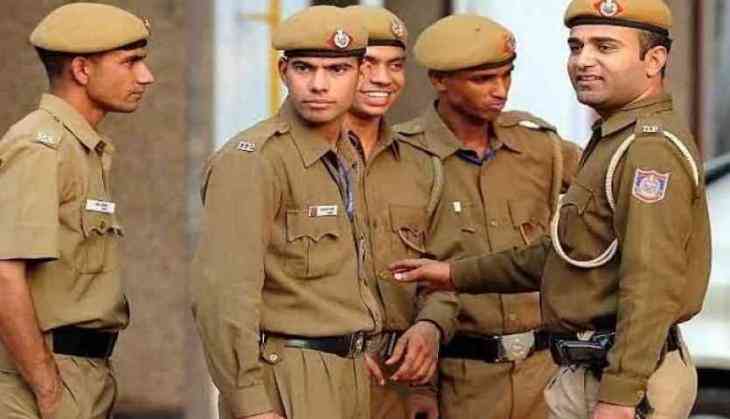 Yes, UP Police arrested around 51 people across the various parts of the state who were involved in facilitating cheating during the examination for the recruitment of Assistant Teachers, said officials to PTI. As per the reports of India Today, Police have recovered Rs 84,850 cash and 43 mobile phones, 4 Aadhaar cards, 38 question papers and 25 admit cards also have been recovered from the accused who are involved in the crime, a statement issued by the Special Task Force (STF). During interrogation, it was revealed that the gang used to gather the admit cards of examinees from various sources. The statement also added that the gang members used to assure aspirants for clearing the examination and also take post-dated cheques and original educational certificates for the purpose. STF also said that the gang also used to leak question papers for the aspirants who are going to appear for the examination by taking handsome amount. Earlier on Sunday, the exam commonly known as the LT grade test has been conducted for the recruitment of 10,768 teachers for the classes 6 to 10. The examination for the same post was held at 1,760 centres in 39 districts of Uttar Pradesh. Later, Allahabad unit of the Special Task Force (STF) has arrested suspended teacher Om Sahai of Goorpur and his two aides Vinit Kumar and Jitendra Kumar of Kaushambi. Reportedly, the mastermind behind this leak scam Om Sahay has been interrogated and he said that he has been involved in these activities for several days.